However, with passage of time, such fake pop-up messages were known to almost all users globally. Therefore, the hackers now came up with a new plan which involves targeting the younger minds. 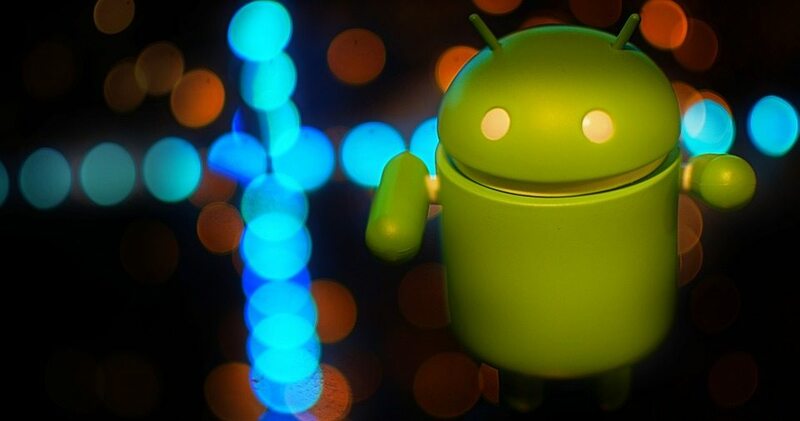 Hackers have come up with an ingenious idea to affect children’s Android apps with a malware that causes pornographic adverts to appear. Majority of the affected apps have been downloaded millions of times on the Google Play store. Number of affected apps amounted more than 60 apps, which included children’s characters such as Lightning McQueen from Disney’s Cars.The ten most popular apps infected by AdultSwine included Five Nights Survival Craft, Mcqueen Car Racing Game, Addon Pixelmon for MCPE, CoolCraft PE, Exploration Pro WorldCraft, San Andreas City Craft, Subway Banana Run Surf, Exploration Lite : Wintercraft, Addon GTA for Minecraft PE and Addon Sponge Bob for MCPE. Apps that were infected with malware that causes pornographic adverts were sent malicious, adult-themed adverts to smartphones upon which the games were installed. 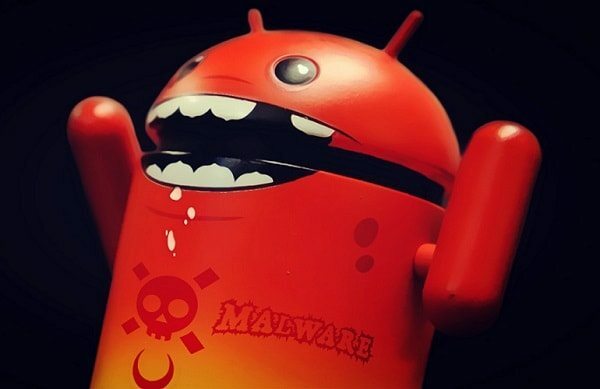 The malware that was named as “AdultSwine” caused inappropriate adverts to appear on mains screens of children’s applications that are available on Google Play Store. After some of such advertisements, some fake anti-virus software installation messages appeared asking for users to pay to remove such advertisements from screens. 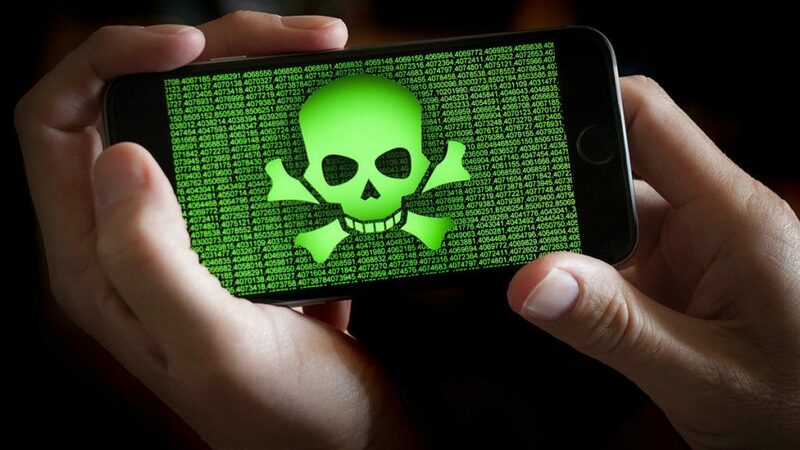 Not only this, AdultSwine also was able to hack various phone numbers on which the affected applications were being used to send fake premium messages that ultimately costed the phone’s user. Security researchers said that such malwares are not only a source of financial fraud but also a source of emotional distress. Be suspicious of emails: Warning signs in phishing emails include a sender’s email address appearing strange or not in your contacts book, differences in normal tone, and spelling mistakes. Be wary of messages that ask you to do something: Most organisations will never call consumers or send them unsolicited emails or text messages asking them to provide sensitive information or download files. Never click on links: Malicious links can be hidden behind text and images that take unsuspecting users to fake websites. If in doubt, type out web addresses, especially when going to a site that will require you to log in. Use security tools: Spam-filters can help sift out phishing emails, while antivirus programs and firewalls can spot malicious software before it is downloaded. Users should always apply security updates. Check to make sure if hackers have your information: It is good practice to monitor bank statements for fraudulent payments, as well as to use tools such as HaveIBeenPwned.com to see if hackers have accessed your passwords in data breaches.